The banks bad loans or non-performing assets (NPAs) will reach 10.5 per cent of the total advances by March 2018, an increase from 9.5 per cent on March this year, domestic rating agency Crisil said in a report on Thursday. “Fresh NPA creation is expected to decelerate this fiscal, but the overall stock would continue to rise because slippages would still outpace recoveries. The stressed assets include both reported gross NPAs and standard assets that are under pressure currently and could deteriorate into NPAs over the medium term,” the report said. “In the past couple of years, recoveries by banks have been poor and the bulk of the reduction in gross NPAs has been because of higher write-offs,” Krishnan Sitaraman, Senior Director, CRISIL Ratings, said. “With the majority of stressed assets now recognised as NPAs, the rest of the corporate loans portfolio of banks can be expected to perform better over the medium term,” the report said. “However, the performance of MSME and agriculture loans could see some deterioration mainly due to the impact of Goods and Services Tax (GST) and farm loan waivers, respectively. But these are unlikely to stress bank balance sheets the way large corporate NPAs did,” Gurpreet Chhatwal, President, CRISIL Ratings, said. “The Micro, Small and Medium Enterprises (MSME) sector could face some asset quality challenges in the near term due to the impact of demonetisation and the need to conform business processes to the GST regime. But banks are better placed here because exposures are spread across industries and not as chunky as corporate loans,” it said. “Farm loan waivers by some states has led to a spurt in overall agriculture loan NPAs. While most of the increase should get corrected as banks receive payments from states, there would be some impact on credit discipline in the near term,” it added. 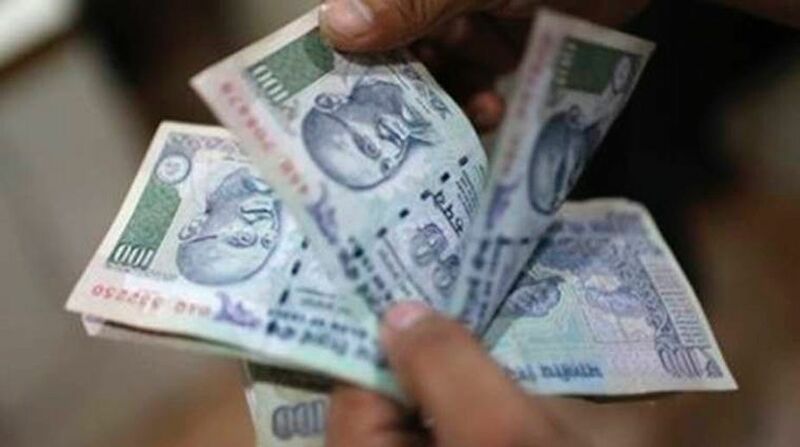 “Crisil estimates stressed assets in the banking system to be around Rs 11.5 lakh crore, or approximately 14 per cent of total advances and does not expect this number to increase significantly over the medium term,” it said. That’s because of gradual recovery in the credit quality of corporates driven by higher commodity prices, lower interest rates, improved capital structures and efficiency gains.